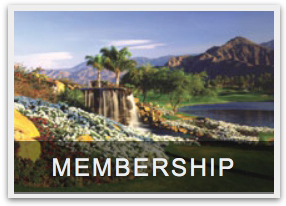 We are the California chapter of CMAA, the professional association for management at the country's leading clubs. The Buyer's Guide provides quick and easy access for our club managers to make trusted buying decisions. 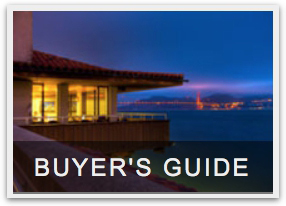 Use our Buyer's Guide menu above to search listings or apply to have your company listed. 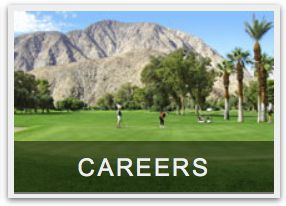 Use our Careers menu above to post a job position, post an internship position, see all job and internship postings, or learn how to start an internship program of your own! 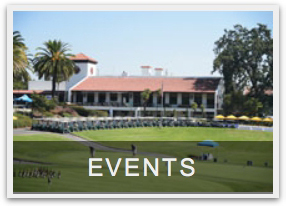 TGSC hosts regional educational events, golf tournaments, and conferences throughout the year. On your events page, you can view events by area or as a full list! 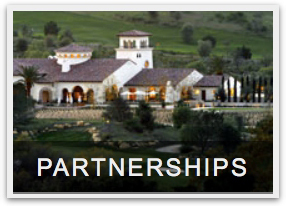 To find out the extensive benefits of becoming a partner sponsor of The Golden State Chapter, read any of the pages on our Sponsor Opportunities page under our Partners menu above! Our Vision: A closely connected community of club management professionals who place a high value on education and support for each other.